I began tonight’s blog far from my usual spot. Most nights I am sitting in front of my home computer while my dear husband is falling asleep on the couch waiting for me. Tonight I began writing at a local bar/restaurant. Actually, I did my little sketch for tonight’s post sitting on a bar stool. We hadn’t planned to go out this evening, and I hadn’t even begun to think about what I wanted to create for today. We went for a nice long walk this morning, came home to finish a marathon viewing of Top Chef season five, and then I made an attempt to straighten up my studio which thanks to my productivity as of late is a disaster. Top Chef inspired our cooking a lovely New Orleans inspired dinner together. I figured that as usual I would sit after dinner and decide what I would do. However, the Chicago Blackhawks are in the NHL Finals, and though I may have mentioned it, I’m from Chicago. I’ve lived in California long enough to begin to consider myself a Californian (10 years), however, you can take a sports fan out of Chicago, but…No! not me, but Dan. I grew up going to Wrigley Field, I lived in the neighborhood. I have a mild interest in how the Cubs are doing. Dan on the other hand is a fan of Chicago teams, mostly the Bears, but also the Hawks and Bulls. When we realized that tonight’s game wasn’t available on our television I suggested we find it elsewhere. I knew I hadn’t done my project yet, but I can honestly say I have the most wonderful, supportive husband a woman can ask for, so going in search of a game is the least I can do. So I sit here looking around this very noisy place for inspiration, and quite frankly it isn’t coming. I personally cannot get enough quiet, particularly when I am working. I, in a desperate attempt to find something, began looking through our phones at our photos, and then it hit me. Why not just create the place I’d like to be? 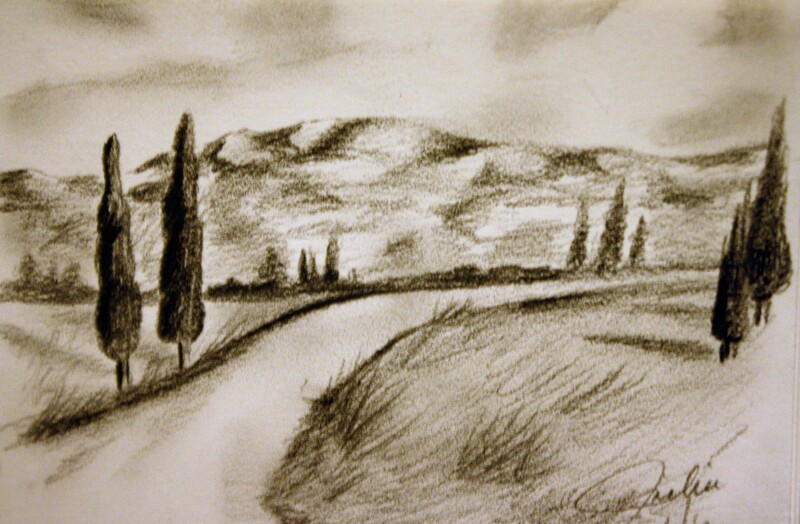 I had only a pencil and a small sketch pad so I did a little drawing of a quiet meadow in the countryside. Just a quick post, and quick sketch, gotta get back to the game and my date. In case you are curious, Hawks win! …Back at home…While unloading my camera I came across some photos from the other day. I’m a good photographer and love to take photos. 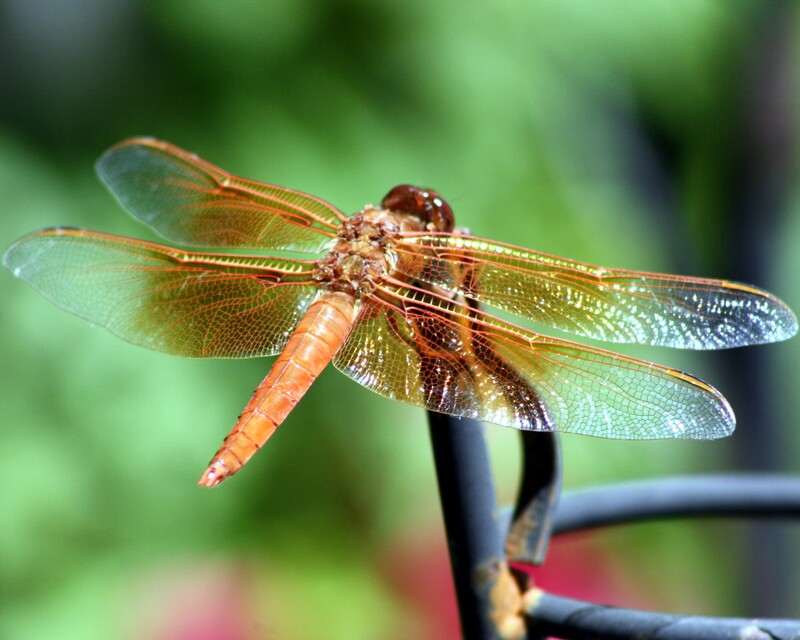 My son called me out into the garden to see a dragonfly. 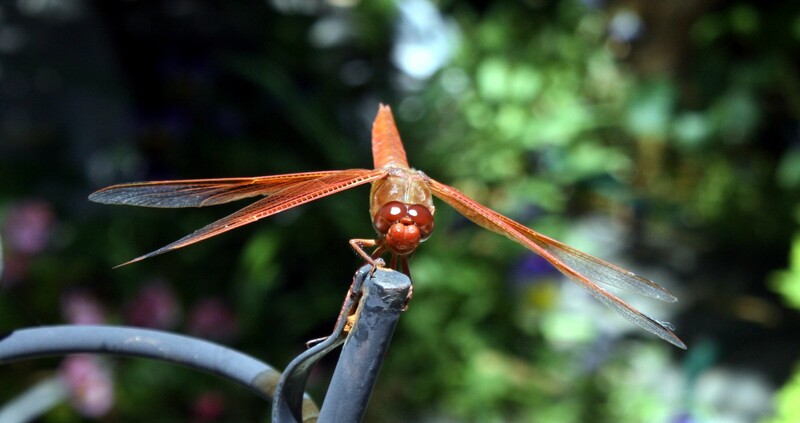 It was a particularly friendly dragonfly that seems to like our garden. I took quite a few shots and from very close up. So, here is tonight’s sketch, and a few shots of a very cooperative dragonfly. 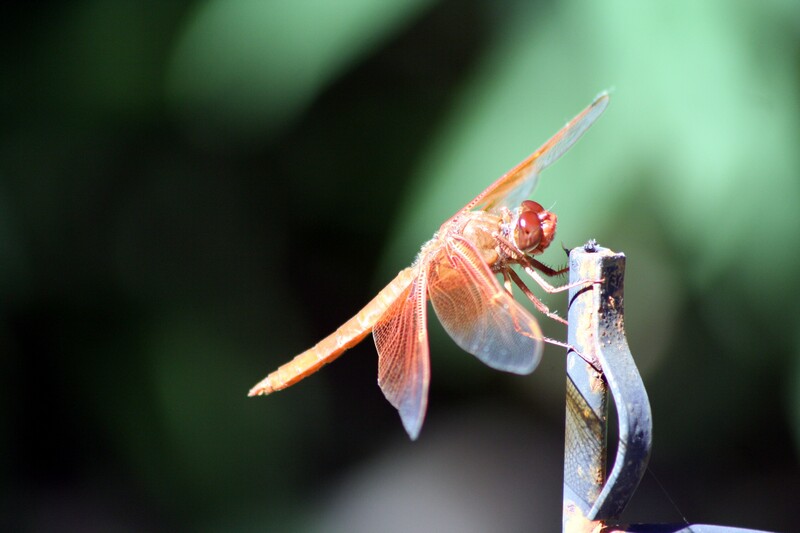 This entry was posted in art, Art and my life, Uncategorized and tagged art, dragonfly, drawing, Fine art, illustration, life, loving words, Photograph, quiet, self esteem, Thought, writing. Bookmark the permalink. I co-sign your photography skills. Dragonflies usually are usually so unappealing, but this is one is quite exquisite.